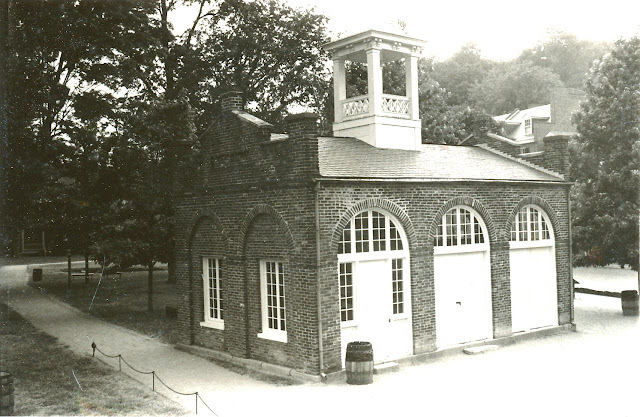 Black and white photo of what I believe is an old firehouse. No writing or dates. Found in "New York History: April 1997, Vol. 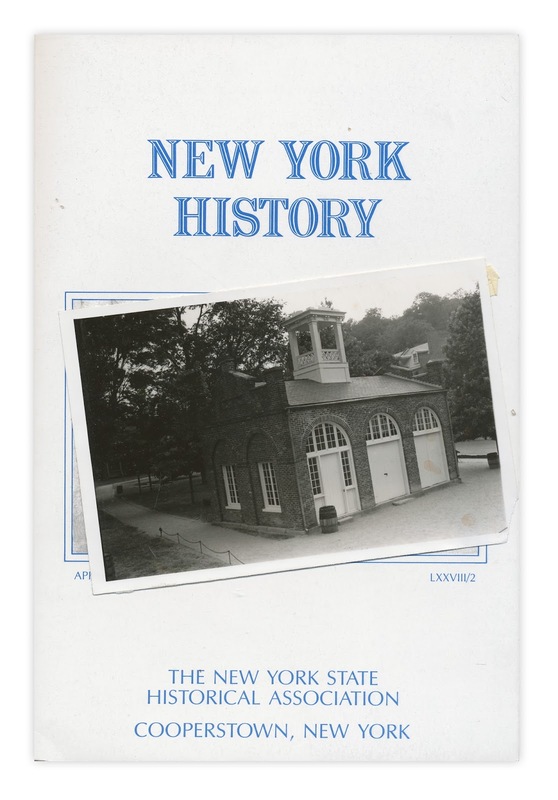 LXXVII/2" published by the New York State Historical Association.